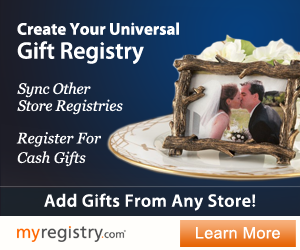 We are so excited to share this amazing wedding! 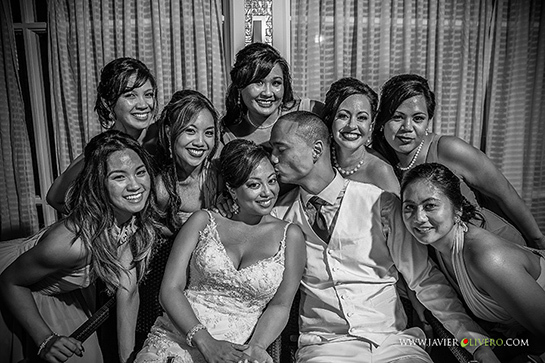 The photos in all black and white are stunning, you can feel the happiness and love in every photo. 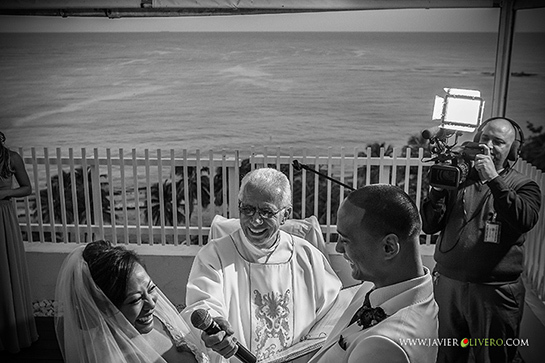 Danielle & Virgil held their wedding at El San Juan Resort & Casino in San Juan Puerto Rico. 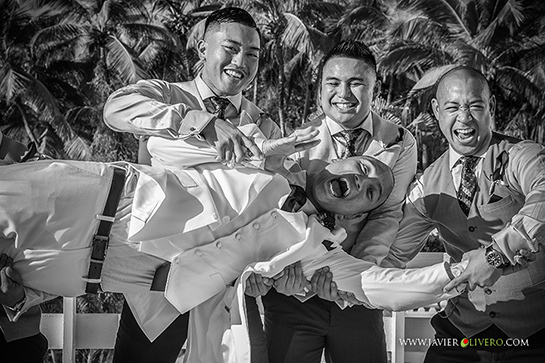 Featured member Javier Olivero Photography had the opportunity to photograph this destination wedding and shared some of his favorite photos with us! 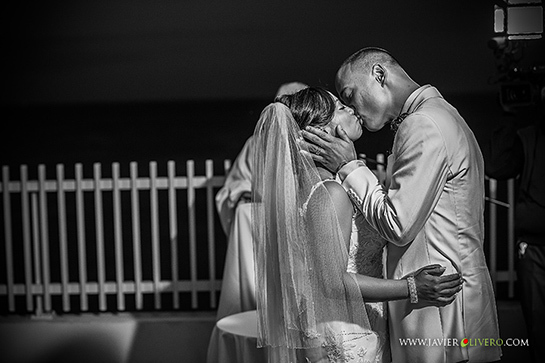 You can see all of the photos on Javier’s blog here. 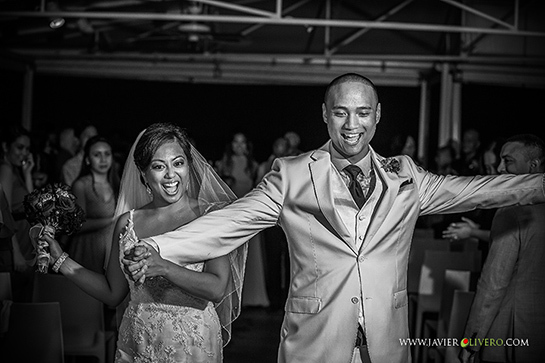 “They are a super happy and romantic couple from the Philippines and have Hawaiian parents that are in love with Puerto Rico” said Javier. El San Juan Resort is one of the most beautiful hotels in Puerto Rico. It’s set on Isla Verde Beach, one of Puerto Rico’s most picturesque beaches. 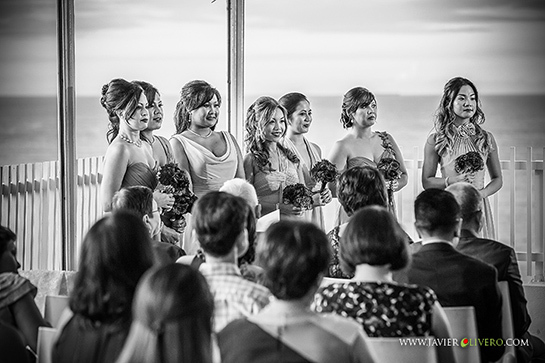 The old-world décor of the resort’s lobby unites with lush landscaping and ocean views to set the perfect stage. 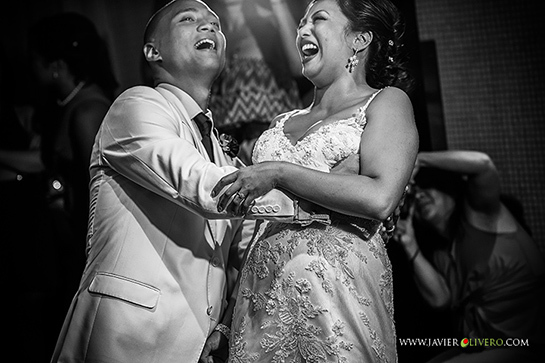 Javier used a combination of photojournalism and candid style photography. 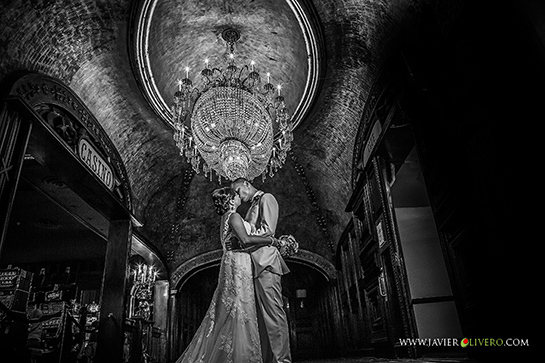 He shot all photos in black & white to enhance the emotion of the couple and event. 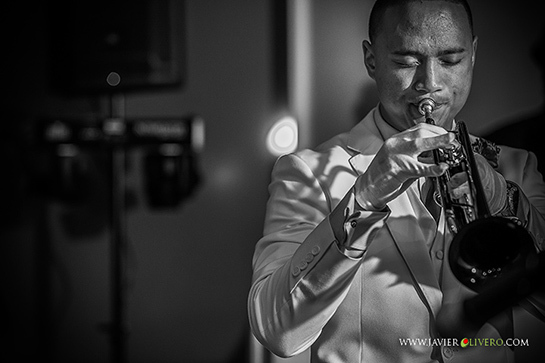 Javier used a Canon EOS 5D MKIII, and Yongnuo & Canon Speedlights and GaryFong modifiers. 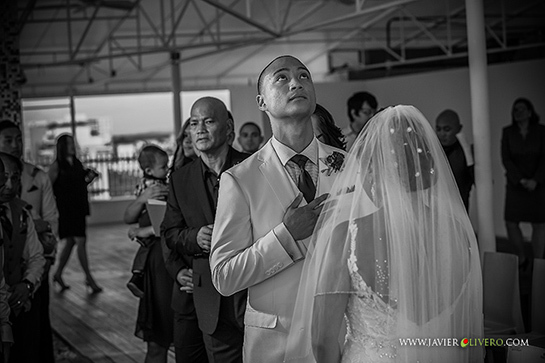 Javier Olivero is one of the best photographers in Puerto Rico. He has extensive experience in fashion, commercial, editorial and advertising photography, along with knowledge and proficiency in up-to-date professional photography practices, photo retouching, and graphic design. See more of his work here.